I meant the musical theme for the CCC event. Hey, I haven’t done this in a while. 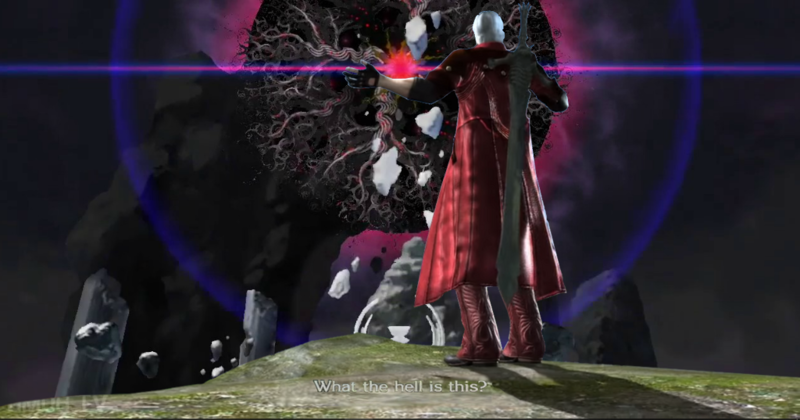 I unironically believe Dante could beat that. I don't know how he could, but he will. If you scrolled down, Aqua can handle herself. Also, why does Mash need a raincoat? Her shield is the ultimate umbrella. You know, since Mash Shield is more about protecting and not just defending, reason for the Atk buff,i wonder if the ultimate form woukd be giving her teammates all known buffs. It's from Camelot when she was under disguise. It's also a joke about how only Type-Moon's official heroines are allowed to bestow the Raincoat™. You guys think a Attack Deflector can work in game? Rolled the free stuff for MHXA, didn't get anything. SAD! "dante no don't go to the frontline oh god"
I was honestly half-expecting the airpods joke. "The real reason for Kiara's animation update"
To me it looks like Kama just got Mike Wazowski'ed. "I can't believe it...someone made A TWEET ABOUT ME!" I love that Dante meme. It doesn't matter where you put him, it's always in character. That's your fault really. Never thought that show was any good. It's less that it was the stupidest moment in an already disappointing series and more that it was a stupid moment in general. Then again, I thought an anime with Buttfucking Mecha™ would make for a good series. 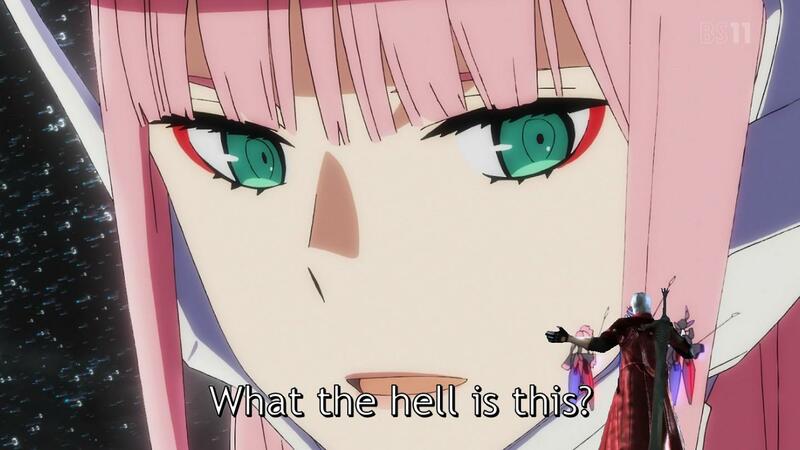 Oh it can, but Franxx couldn't do it. It was a co production with another studio. Theres indication there was friction. You know, i never knew Tamamo's hair grew on her third ascension. It wasn't until the Arcade did i see it. And boy was it wild. They weren't even the ones behind the story either. It was just absurd enough one could easily believe they did it. I have no idea what it's about, but I'm hype just from seeing the cover image. Question, whats the current Meta for Merlin? Still unquestionably one of the top 3 servants in the game. Just not as centralizing anymore.